What is Acrostic Name Poem? 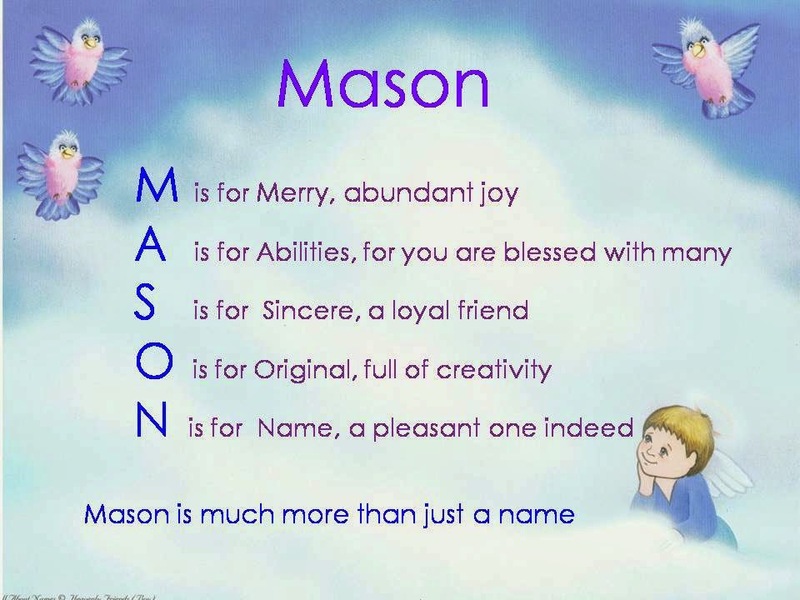 Acrostic name poem is a simple poem in which each the first letter of each line forms a word or phrase vertically, it uses each letter of the name to begin an inspiring phrase. This type of poem is easy to write because it gives you a concrete format in which to write.